Community Blog - Chocoholics Eat Your Healthy Heart Out! Chocoholics Eat Your Healthy Heart Out! I've been waiting to write a blog about chocolate for some time now. Wondering Greenwich market the other day I came across a stall selling raw chocolate. It had samples so OF COURSE I had a wee taste. I'd probably say it was on par with the best organic dark chocolate I've ever had. But it was more than my taste buds that got a little insight into the world of raw chocolate that day. 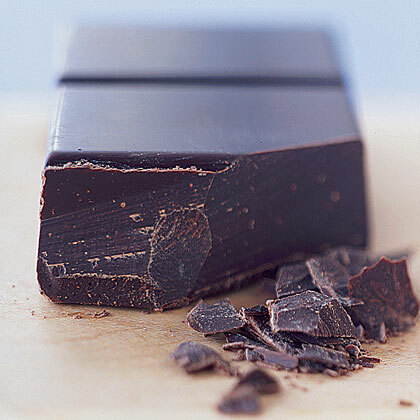 Raw chocolate is differentiated from ‘normal' chocolate because it is made from unroasted cocoa beans and uses minimum fermentation processes. Why make chocolate this way? Well the nutritional properties of cocoa are staggering (literally.... I nearly fell over when I discovered what these little wonder beans are stacked with!). Cocoa is extremely rich in antioxidants and has the greatest amount of magnesium than any other food source - a mineral that balances the brain's chemistry; one that many of us are deficient in. 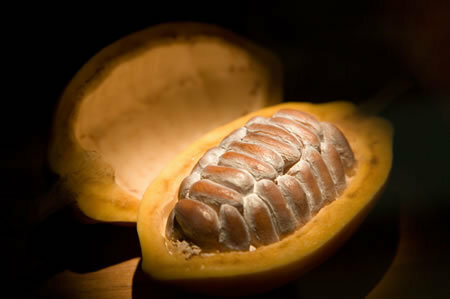 Cocoa is also high in sulfur which helps strengthen nails and hair, makes skin glow and detoxifies the liver. But remember we're talking raw chocolate here - not the stuff packed with additives and heavily processed ingredients. It's the raw stuff that has the real beneficial properties. That's why this chocoholic is off to make her own! If you'd like to buy not brew your own raw chocolate try Raw Intent.